(TNS) -- Companies working on self-driving cars need to focus on safety - "we want people who start a trip to finish it," Transportation Secretary Anthony Foxx announced Tuesday, saying his department will issue new guidelines on the vehicles this summer. "Autonomous doesn't mean perfect," he told attendees at an industry conference in San Francisco. "We need industry to take the safety aspects of this very seriously." Foxx's remarks come in the wake of May's fatal crash involving a Tesla Model S sedan being used in semi-autonomous "autopilot" mode. The car crashed into a truck that the autopilot feature did not sense, killing the car's driver. The Transportation Department has been working with Google, BMW, General Motors and other companies developing driverless and partly autonomous cars to adapt existing safety rules to the new technologies. But Foxx said it's time to move beyond existing safety rules. Although vague about the guidelines, Foxx hinted that they involve "pre-market approval steps" for autonomous car technology. 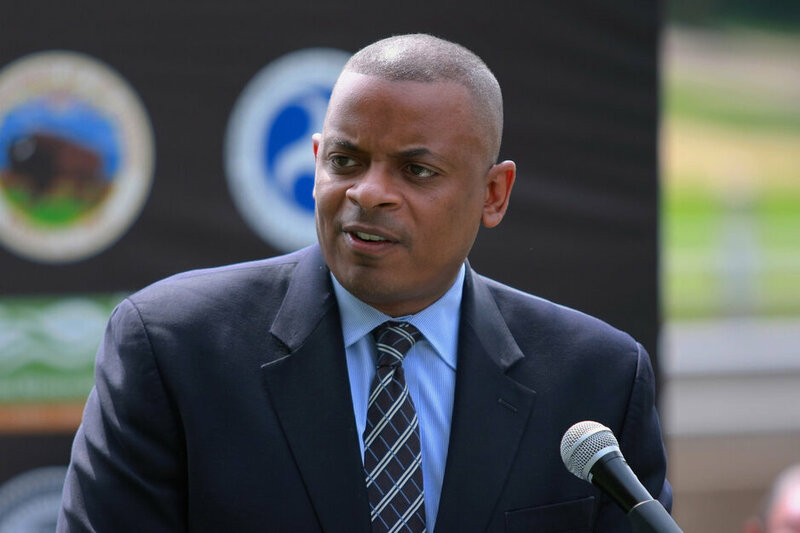 Given industry concerns about regulation hampering innovation, Foxx promised that the approach would be flexible, with a lot of input from businesses, drivers and technology experts. Autonomous cars have great potential to improve safety, he said, but clear rules and guidelines are needed to assure safety and boost would-be buyers' confidence. He said his department also would create a federal advisory committee to help plan how to "approach autonomous vehicles and artificial intelligence more generally" and work with states to come up with standard approaches to regulation. After the fatal crash in May, Tesla Chief Executive Elon Musk noted that owners are told that they must remain alert and keep their hands on the steering wheel, even when using the autopilot feature. Foxx, however, said it must be assumed that some drivers will "push the limits of what the manufacturer intends." Distractions "that can be reasonably foreseen" must be considered for safety's sake.